Hello everyone - first of all apologies for being soo late with the winner for our halloween challenge!! I will sort out a little giveaway to make up for it. Now for the top three - I can't tell you how hard it is to pick 3 as every entry is just fab! 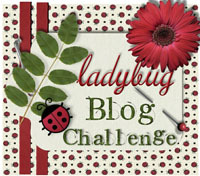 Thank you so much for entering and I hope you will enter our next challenge which is at the top of this blog.